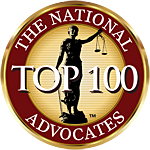 § 9-1-27.2 Court appointed special advocate program – Immunity from liability. – The state shall protect and hold harmless any attorney, director, coordinator, or social worker employed in the court appointed special advocate program and its court appointed volunteer special advocates (C.A.S.A.) 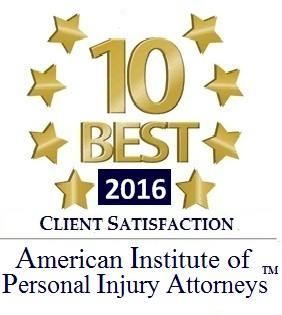 from financial loss and expense, including legal fees and costs, if any, arising out of any claim, demand, or suit for damages resulting from acts or omissions committed in the discharge of his or her duties with the program and within the scope of his or her employment which may constitute negligence, but which acts are not wanton, malicious, or grossly negligent as determined by a court of competent jurisdiction. 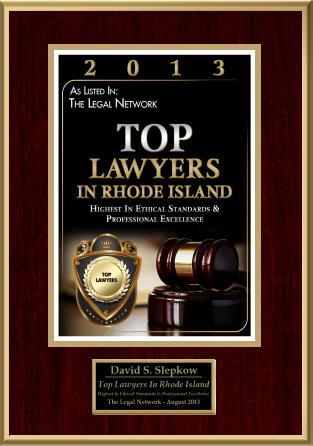 Please go to Official Website of Rhode Island Personal Injury Law lawyer and Auto Accident Attorneys to obtain more information or contact attorney David Slepkow at 401-437-1100. Good stuff!.. I’ve been siecrhang around for this for a while now. Thank you Yahoo for bringing me to your site lol. I can usually rely on Google to get the very best data. Anyways, I identified some related data about Collection agencies also. You may possibly want to check them out. Fairly interesting read, also. Anyways, thank you for your post! If you have anything else related, please shoot me and email to to let me know. Take care! BTW .. I bookmarked you on Digg as PrisonTel Attorney’s Of Kansas also added a link to my site – please link back to my site if you want to.